The great buzz from our happy customers is music to our ears. We’re so proud…we had to share! 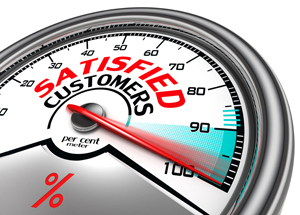 We’ve built our business on satisfying customers – people just like you! If you’re not already a customer of Print Source 1, we’d love to work with you. Actual Print Source 1 customer reviews.